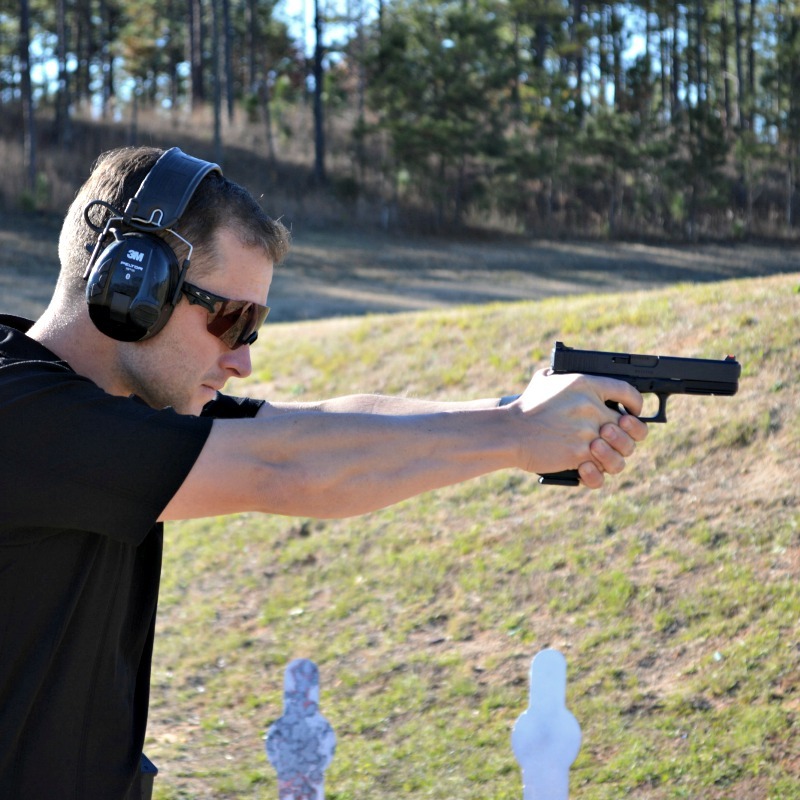 Led by nationally ranked professional shooter, John Browning, Foundations Firearms Training is your go-to source for the best practical firearms training. Offering both beginner and advanced training, FFT will provide the foundation you need to be proficient and effective with a firearm. Find out about the company, our mission, and our methods. Ready to take the next step? Read more about our courses here. ©2019 Foundations Firearms Training, LLC. All Rights Reserved.